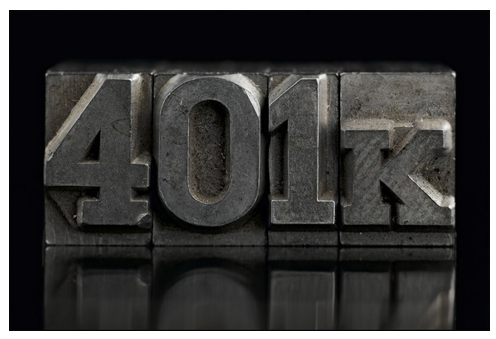 New rules for your 401(k) could actually end up benefitting you. If you have saved after tax money in your 401(k) retirement account, it can be rolled over to a Roth IRA. While in the Roth IRA, your money will grow on a tax free basis instead of a tax deferred basis. You’ll avoid having to pay pro rata taxes on your distribution, too. This new change creates an opportunity for planning. Prior to this new rule, advisors had to use complex planning tools to address client concerns. Taxpayers were required to roll over their entire 401(k) and use outside funds at the time to manage the 20% income tax withholding amount. The new rule, however, gives people without the cash on hand to replace dollars that were already withheld through a distribution. In order to capitalize on this new rule, it’s important to understand that the distributions must be scheduled at the same time or they will be treated as separate, causing the mix of pre-tax and post-tax dollars. While the official rules begin on January 1, 2015, taxpayers can make use of them now since the rules were issued on September 18, 2014. In the past the IRS has allowed taxpayer relief based on a “reasonable interpretation” standard. To learn more about the best strategies for your 401(k) and other retirement accounts, contact our offices for a personalized consultation. Request an appointment via email at info@lawesq.net or over the phone 732-521-9455.